Truck drivers sometimes encounter unexpected challenges that hinder their efficiency or put them behind schedule. For example, a security code at an entry gate for a delivery may have been changed without notice. Plattsmouth, Nebraska startup DeliveRecon has created an app and driver knowledge base that allows drivers to communicate issues like this to each other, dispatchers and management. To this point, sharing reconnaissance on what’s happening in a driver’s world typically involves a phone call to a dispatcher so they can type in the information. One important reason to collect this recon is driver turnover. 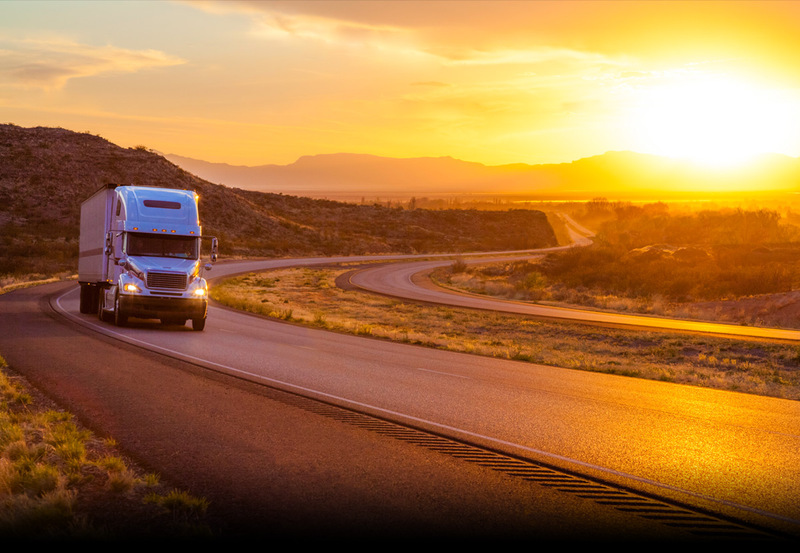 The knowledge base is stored in the cloud, providing one-stop access to customer information, an employee portal and everything else that drivers, dispatchers and managers need. Drivers can upload audio, images and video to add to the knowledge base, report an incident or start the billing process in motion. There are financial incentives for drivers to keep information up to date. Managers can assign points – that can translate into dollars – for submitting useful intelligence. Drivers also have the ability to submit feedback anonymously. Like many startups, DeliveRecon began as a solution to an internal problem for Liquid Trucking Companies, where Eisenman serves as HR Director. LTC has 230 employees, including 150 drivers, working from its locations in Plattsmouth and Sioux City, Iowa. 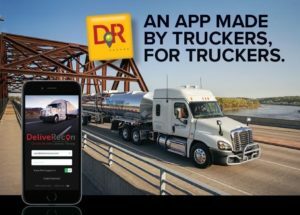 The DeliveRecon app is fully deployed at Liquid Trucking Companies, and now Eisenman and his team are looking for other customers. And they’re finding some interesting challenges. Eisenman said it’s a matter of perspective. Eisenman thinks giving drivers more powerful management and communications tools can have an impact on the industry.